Michelle Ong established her Hong Kong-based jewelry firm Carnet over 25 years ago. 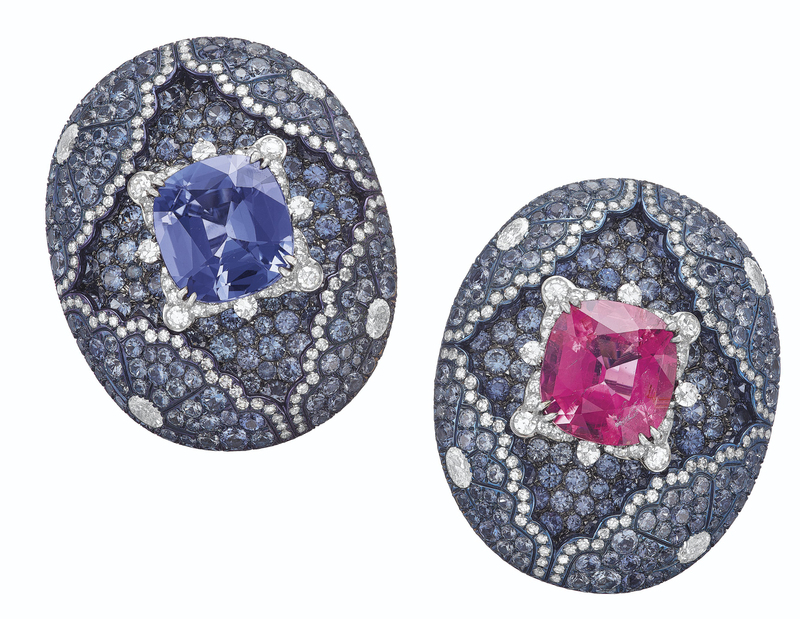 Her eye-catching designs incorporate diamonds and colored gemstones set in precious and semi-precious metals. Ong’s playfully sophisticated jewels are bespoke creations, highly coveted by jewelry collectors worldwide. Recently, a selection of Carnet jewelry was featured in the Hollywood hit, Crazy Rich Asians (2018), bringing Ong’s creation to the big screen. Accompanied by an advance copy of the sumptuous hardcover book Carnet by Michelle Ong, written by Vivienne Becker with a foreword by Joel Rosenthal. The book showcases 263 images of sublime designs and is published by Thames & Hudson. It will be released in June 2019.